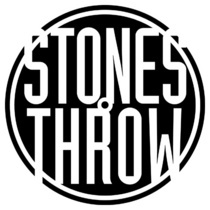 Stones Throw is the label representing west coast HipHop/Soul/Funk scene and has global followers since 1996. 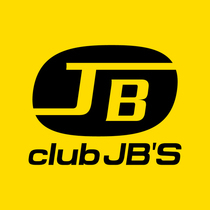 They’ve introduced many talented artists to Japan and rocked many gigs including previous Madlib, DaM-FunK, Peanut Butter Wolf, etc. in Nagoya. This time, we’ll have west coast legend DJ: J.ROCC aka Funky President. 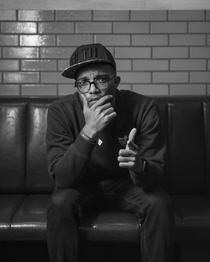 J.Rocc might be best known as a founder of world famous Beat Junkies, which is one of the original turntablist crews and became a seminal force in the rise of instrumental hip-hop. 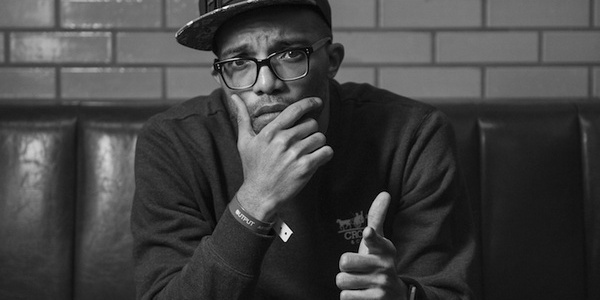 In addition to numerous mixtapes and his album, J.Rocc has been the live DJ for Madlib, Jaylib (Madlib ＆ J Dilla) and Black Star (Mos Def/Yasiin Bey + Talib Kweli). But most of all, J.Rocc is a DJ – one of a kind. Able to please the hooded nerd as well as the dancing herd, J.Rocc can play across styles, genres and centuries. Don’t miss this ultimate music experience in Nagoya!